Good stuff. Sarah and friend take a free heritage trip to Israel. 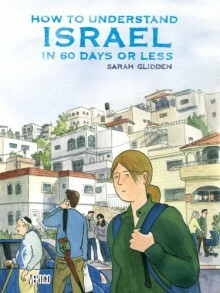 Sarah is conflicted about Israel and Palestine and finds herself just as conflicted at the end.